Are you in desperate need of an oasis from your busy, hectic life? There is no better way to relax than retreating to a comfortable space and getting lost in your favorite novel. If your reader or just someone who enjoys their personal time, you will without a doubt benefit from a private and cozy reading nook. 1. Pick The Perfect Spot. Selecting the right spot to set up your reading nook is key in order to create a spot that you can retreat to when you are in need of some “me” time. Luckily, reading nooks tend to take up very little space. It can be crafted in the corner of practically any room. Whether you chose your living room or your bedroom, it should be an area where you will have some privacy and there is a low level of noise. Since your nook is supposed to be a peaceful retreat, it should be in an area of the house that is away from distractions. After you have selected the perfect spot, it is time to focus on creating a comfortable seating arrangement. Some reading nooks have a padded window seat that provides ample space to sit back and relax; however, if window seating is not an option for your home, we recommend investing in a formal chair. Make sure you invest in a chair that has padding and is generally comfortable to sit in because you will likely be spending a couple of hours sitting in it. Add in a few plush pillows and a cozy throw blanket for extra comfort. Of course, you will need added accessories to make the area functional. Be sure to include a simple table beside your chair. You can use the table to store your reading glasses, reading material and even a snack. Also, lighting is important when creating a cozy reading nook. Be sure to incorporate enough lighting to help make the space well-lit. Finally, if space allows, you cannot forget to add in a small bookshelf. A bookshelf near your reading nook will make all your reading materials easily accessible and organized. We hope you enjoyed! Let us know your thoughts in the comment section. With consumers moving towards more health conscious purchases, it would only seem right to include the benefits of owning ceramic tile. Ceramic tile can be one of the most healthy flooring choices available for consumers. To help us better explain, we create a list with five reasons why ceramic tile is a healthy choice for customers. Let’s take a look! 1. Go on, Let It Burn. Interestingly enough, ceramic tile cannot burn. It is not a combustible material. Without the power to burn, it cannot create smoke or emit scary toxins. Unfortunately, that cannot be said about other flooring types. Luckily, ceramic tile can help keep you safe with its extraordinary ability to withstand extreme temperatures. Ceramic tile does not contain scary chemicals that will make you fearful to touch it. You and your family can happily go about your lives without any worry about the chemicals inside your floors. 3. Now That is Resilience. If you are a fan of science, you may know that in order to grow mold or mildew, you will need water. Crazily enough, ceramic tile is one of the only types of flooring that cannot grow mold or mildew. We see this because ceramic is composed of inorganic ingredients. 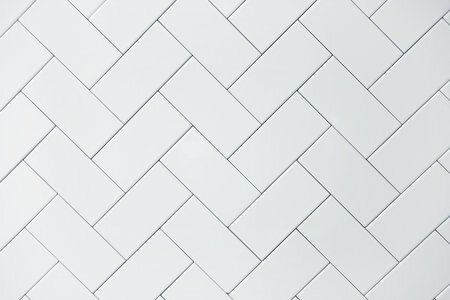 Ceramic tile can be one of the easiest floors to clean. They only need a light dusting with a broom and mopping. The easy and light cleaning helps to make it perfect for homeowners or families that suffer from allergies. You can quickly remove dust, dander, and debris to help create a safe environment for all. VOC’s (volatile organic compounds) are harmful and can be found in other types of flooring. Luckily, ceramic tile is composed of all-natural ingredients making causing them not to emit VOC’s. Without VOC emission, you can increase your indoor air quality, making for a healthier and happier home. You may be wondering, “where do I sign up?” We would love to assist you with finding the perfect ceramic tile for your home. With a vast selection of styles, colors, textures, and sizes, you are sure to find something that you will love. Stop in today to learn more! 1. Opt for Low Furniture. In a room with low ceilings, you will want to select furniture that sits low to the ground. By choosing low-sitting furnishings, there will be more space between the ceiling and your furniture which increases the sense of height in the room. For instance, an L-shaped sofa provides ample seating without crowding up the room and provides an ample amount of space above the sofa. You could even match your furniture and wall color. This look helps to have your upholstery almost melt into the design of the room. 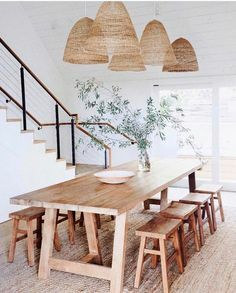 Large ceiling lights can draw more attention to your low ceilings. You can counteract that effect by installing wall lights which are much more symmetrically pleasing inside of a space with such architectural features. If you do not want to hire an electrician for the job, you can opt for plug-in wall lights. Just be sure to invest in wall lights with attractive cords that have a design to them so they will not be an eyesore when plugged into the wall. One of the easiest ways you can take the attention away from your low ceilings is to create an accent wall. Highlight another area of the room using an beautifully patterned wallpaper or a bold paint color. 4. Embrace Your Low Ceilings. 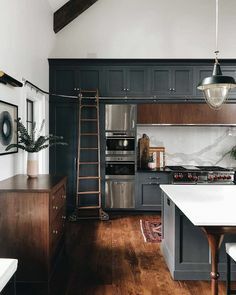 Make a feature out of your low ceilings by painting them a bright color or tiling them with a unique pattern or material. Highlighting your low ceilings with a stunning tile or a bold color will bring them into the foreground, making the room much more appealing. Consider installing long curtains or drapes in a low ceiling room. Position the rod above the window frame and have it be almost flushed to the ceiling. This allows the curtains to effortlessly hang from the top of the ceiling to the bottom which visually elongates the room. We hope you enjoyed these tips and tricks for embracing your low ceilings. Be sure to check back weekly for more posts and updates. Cool Stark White. Cool white walls create a serene atmosphere. You can expect to see such a stark shade of white in contemporary style spaces because it adds to the feeling of “newness” that minimalist love. Often, when using this variation of white, you can keep the theme of the room simple which means there will be very little distraction or contrast. Creamy White. Creamy white almost gives off a heavenly feel. This variation is great for use in the bedroom since it promotes relaxation and peace. When using creamy white in your bedroom, try contrasting with layers of other types of white. For example, imagine cool white curtains and ivory bedding. This will add more dimensions to the room. Antique White. Antique white works in traditional spaces such as the living or dining room. Unlike cool white, antique white makes the room feel like it has been lived-in while providing an air of sophistication. Ivory. If you do not want a room to feel too cold, you might want to use an ivory white. White paint with ivory undertones adds a hint of warmth to the space. 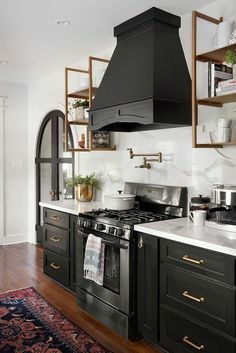 This variation of white compliments hardwood floors. To truly bring this look life, use halogen lighting. Gray White. Grayish white is not a variation that we see very often in homes. The gray undertones do not take away from the sophistication of the look. Instead, it serves as the perfect backdrop for more vivid hues. Colors such a purple, yellow and red work great as accent colors in a room with grayish white wall treatments. Warm White. Warm white has khaki undertones. 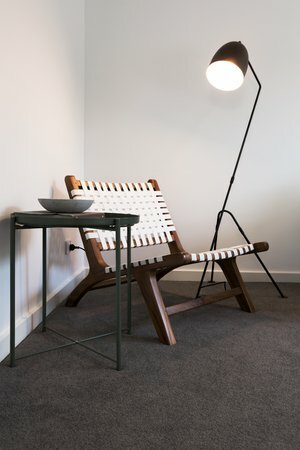 This type of hue makes a space warm and welcoming, especially when you tie in natural materials. Which white is your favorite choice? Let us know in the comment section. 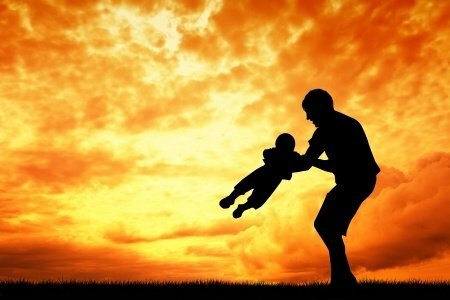 Happy Father’s Day from all of us at Century Tile & Carpet! Step One: Design The Room. The last thing you want to do is paint your room before you are finishing designing it. We know that it is frustrating to have to wait to paint your space because it is a big and exciting step, but we encourage you to wait. Take time to decorate and design your entire space before you apply a single coat of paint. Since you waited to paint your room, you can take a piece from your room as inspiration. You can find even more inspiration from rooms online. Just take some time to get a feel for what you are looking for before you jump right into selecting a paint color. 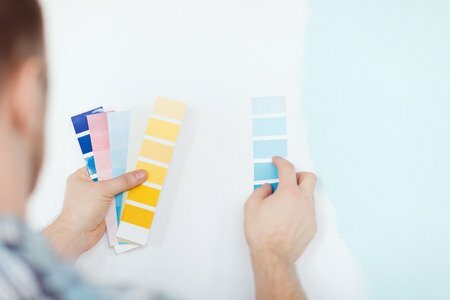 Before you buy all of your paint, buy some testers to try out on a section in your room. You will want to try them out in an area that gets direct sunlight and an area that gets no sunlight to see the difference. The couple of bucks you will spend on testers is well worth it before committing to a paint color. Step Four: Choose a Sheen. There are different types of sheen available for homeowners. You can choose from flat, flat enamel, eggshell enamel, satin enamel, semi-gloss enamel, or hi-gloss enamel. If you are unsure of which would look best, do not be afraid to ask for advice from a sales representative. Step Five: Let It Flow. You will want your rooms to all flow together; therefore, choose paint colors that go together with other rooms throughout your home. Make the transition easy on the eyes by making a palette that goes well together. Paint can really tie together an entire room and so can flooring. 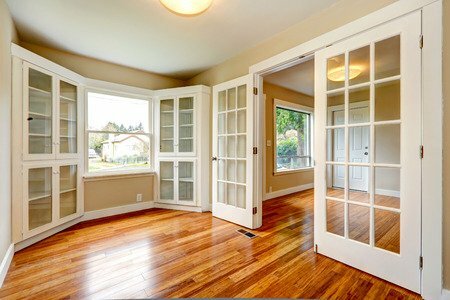 Have you been thinking about replacing your current flooring? We would love to help you! Come and visit one of our beautiful showrooms to see all of your flooring possibilities. When designing your living room, it is important to maximize its practical use without compromising on style. Living rooms are one of the most commonly used areas in a home; therefore, its design and layout affect the room’s functionality and usefulness to homeowners. Do not let your living room go unnoticed, but start by redesigning with our five easy living room design tips. Tip 1: Invest in High-Quality Materials. Sofas and blankets on clearance may seem like a good idea at the time, but you are compromising your comfort for an inexpensive item. Always make an investment on items that you will touch or feel often because they increase your level of comfort. You can save money by purchasing inexpensive curtains because they will not be touched. Tip 2: Save Money on Decor. Decorative pieces are meant to sit still and will not move around often; therefore, you can spend less money on these items. They are less likely to break because they are not being touched. Tip 3: Invest in Furniture. Furniture is an essential item in living rooms and its ease of use should be a top priority for homeowners. The higher quality the item, the less likely you are to have to replace a broken hinge or door knob. If you are worried about cost, try buying items that are multipurpose. Dual-purpose furniture will eliminate the need for two items when the one piece of furniture can do both things. Tip 4: Do Not Go Overboard on Trends. Trends are not meant to last a lifetime; therefore, homeowners should focus on items that will remain timeless. A trendy item may seem like a great investment, but odds are it will go out of style within the next five years. If you are set on buying trendy items, stick to a budget so that you are not losing out on money. Tip 5: Invest in Great Flooring. Flooring is an extremely great investment because it can be timeless, durable and long-lasting. The flooring you choose can make a huge impact on the room’s overall design and depending on the texture, it can instantly add softness and comfort. We would love to help you find the perfect flooring for your living room. Stop in and visit us for more information and to view our showroom. 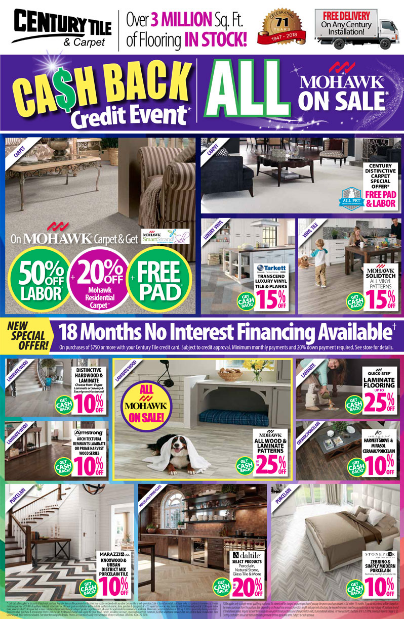 We look forward to helping you find the perfect flooring.